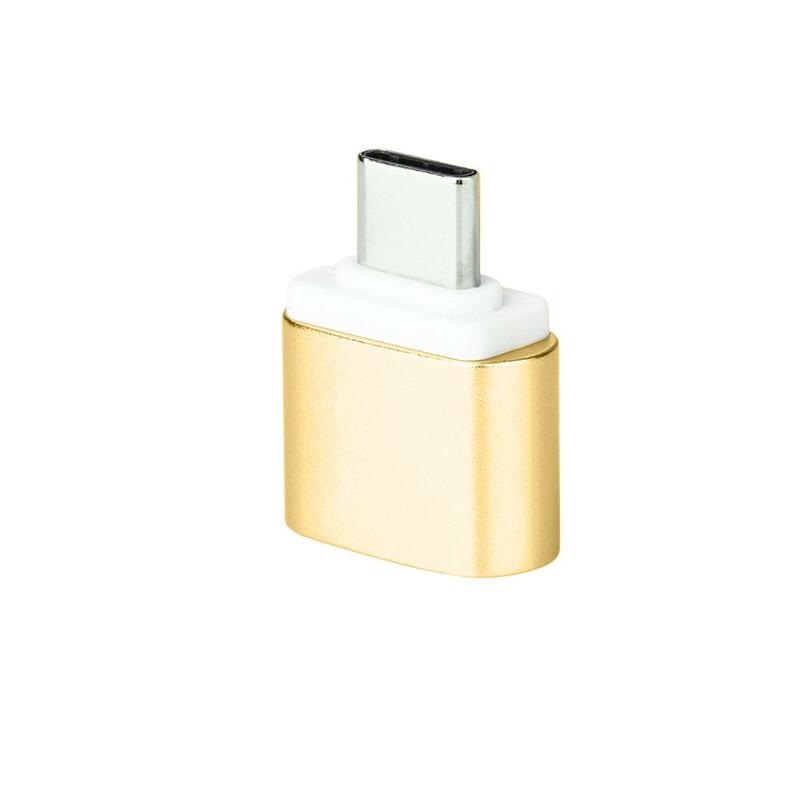 The Type-C To USB OTG Adapter is Smaller, smarter and more convenient to use. Convenient to carry with. 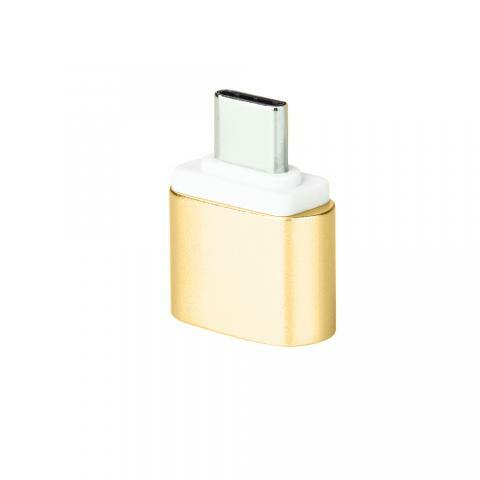 • Quick link： AC-USB Adapter. This little adapter does exactly what it is meant to do. It allows my LG G5 phone to communicate easily with my USB flash drives, detecting them as a third storage device (besides my built in storage and the 128GB Micro SD memory card). This allows me to copy data as well as view media files right from the external drive. I highly recommend it to anyone who wants to expand the storage and functionality of their USB C portable device. This is a wierd one. I had an older computer with vga output that I needed to hook up to a new 1080p monitor using a dvi cable. So, I needed a VGA male to DVI female (i.e., this thing) so that I could plug the adaptor into the back of the computer and run a standard DVI-to-DVI cable from the adaptor to the monitor. Now, before I ordered this converter, I happend to have a VGA female to DVI male converter. So I attached that converter to the back of the monitor, and ran a standard vga to vga cable from the computer to the adaptor attached to the monitor..
its good I always use it really recommended I loved it because its helpful. Couldn't imagine the adapter arrived so fast in two weeks from China.